Spring. A rural town, far removed from the city, that spends its time peacefully. A boy arrives at Yaso Inaba Station, where the cherry blossom petals are falling. His name is Yuu Narukami. 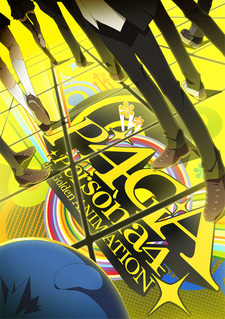 Due to his family's situation, he moves to Inaba to live with his uncle, and attends Yasogami High School. What days are waiting for Yū and his friends "this time"? Episode 3 - I have amnesia, is it so bad? Episode 4 - The Mayonaka Ohdan Miracle Quiz!